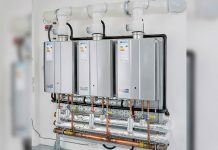 “Pegler Yorkshire has a long history of developing products and solutions to address the needs of the plumbing industry and its professionals, this is just another way in which we are continuing to support our loyal customer,” said Phill Jackson, Marketing and Business Development Director for Pegler Yorkshire. 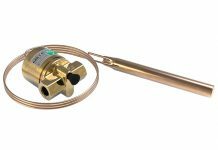 The Pegler Yorkshire Installer Club has been entirely developed with today’s busy installer in mind. Based around the use of an app the club provides a simple, save and redeem system offering a cash value or free product to the value of points collected. 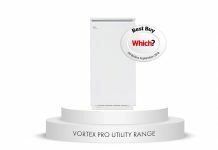 By registering with My PY on the company’s website, installers are able to directly download the app which is compatible with a range of smart phones including, android, IPhone and Windows. Once this is complete the money saving process can begin. The process works by using the smart phone’s camera, installers take a photograph of their invoice which includes a Pegler Yorkshire product, click, submit and the job is done! The invoice will be verified by the team at Pegler Yorkshire and once approved the points will be added to your account. 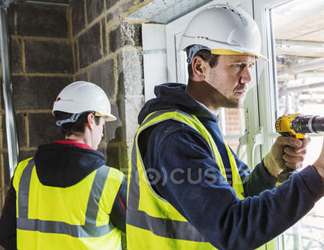 Installers are able to track and redeem the points at any time. After the verification of the submitted invoices installers can choose to transpose the value of their points to either cash back which equates to 2.5% of points earned or free product which equates to 5% of points earned. “We are also planning to offer all our Installer Club members a recommendation accreditation, we know that by using Pegler Yorkshire components they are using the best products for the job so they will be included on our recommended plumber database for consumers to search via location. We’re inviting all Gas Safe registered plumbers to join up today and start reaping the rewards,” concluded Phill. All Pegler Yorkshire products and brands are included in the scheme including the popular Tectite push-fit range and renowned Terrier TRVs. 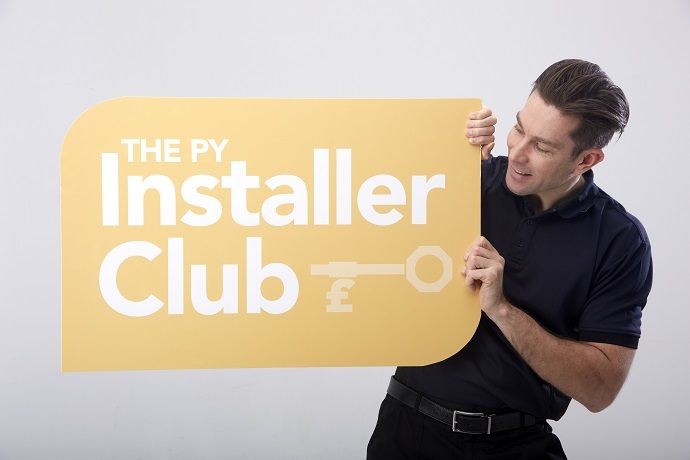 For further information regarding Pegler Yorkshire and to register for the Installer club visit www.pegleryorkshire.co.uk and click the My PY link.